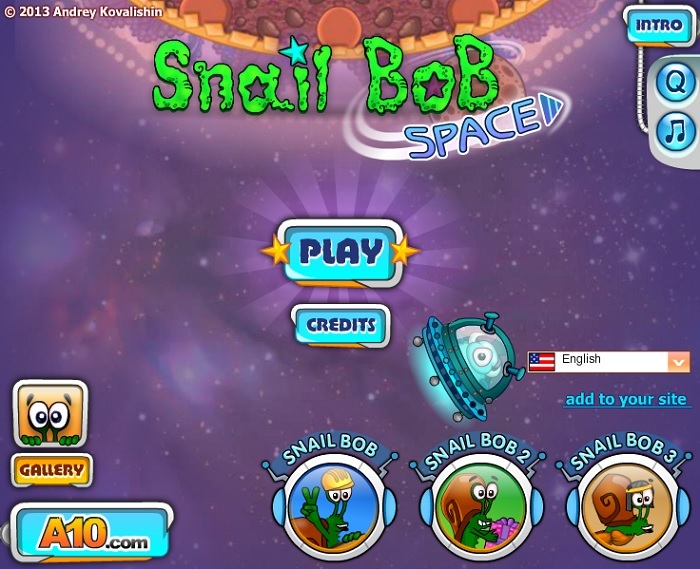 Snail Bob has been sent into Outer Space in the most recent game in the series: Snail Bob 4. 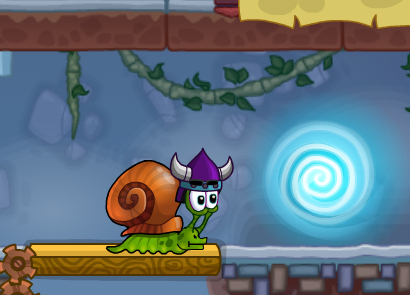 Help Snail Bob travel throughout the universe safely, avoiding harmful laser beams, hungry alien monsters, and other terrifying creatures then make it safely back to Planet Earth. Are you up to the challenge? Then try it today! 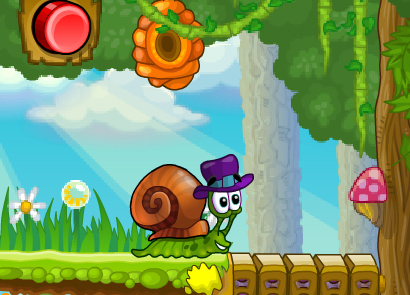 Similar to the previous versions, you play as the cute little snail named Bob. Bob has been recruited by the local Space Center to go on a mission to travel around the universe! What an amazing privilege! But, the road ahead is no easy path, and Bob quickly realizes that it’s a dangerous one to travel. Throughout his journey, he meets some unexpected, angry aliens who would love nothing more than to blow him to smithereens! Avoid these demonic creatures and their evil contraptions of laser beams to make it safely back home to Planet Earth. Players will only need to use their mouse to play this game. Although some players may wish to activate the speed boosters manually by pressing the numbers one and two buttons on their keyboard, this is not mandatory. Alternative options to activate these boosters include simply clicking on the appropriate icon at the top left corner of the game screen. 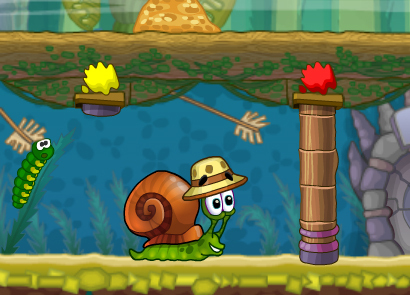 As in the previous versions of Snail Bob, each level slowly begins to get much more challenging than the last. 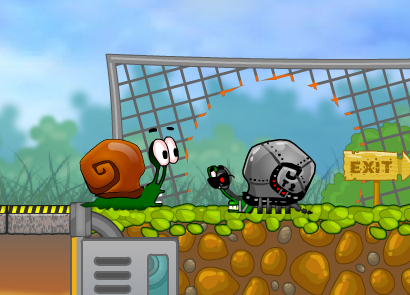 The first few levels are designed to help the player learn the basic concepts of the game and the primary objectives of each level. For instance, in each level, you’re not only tasked with completing the level as fast as you can, but you also need to search for the three golden stars hidden throughout the level. These stars may be found in the backdrop, embedded in the ground, hidden behind doors, or in some cases, the stars may need to be pieced together like a puzzle before you can collect them! 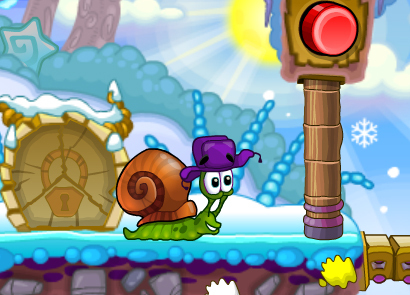 Collect all of the stars on each level to boost your score and unlock various Gallery pictures! 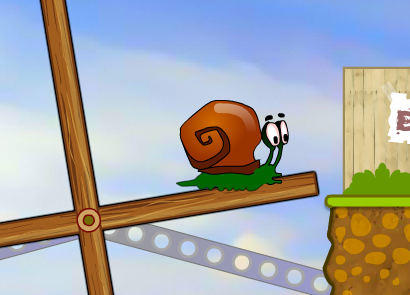 Levels 1-4 – These levels are the “beginner” levels. They will teach players how to use the mouse controls, search for the hidden stars, and activate various objects such as levers, buttons, and anti-gravity devices. 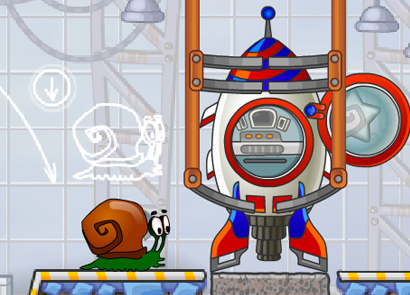 Level 5 – In this level, you will learn how to fly a rocket ship! Tip: The rocket ship will follow your mouse cursor, so guide the ship to its destination and avoid the flaming stars and various debris floating in outer space. Collect stars along the way to boost your score! 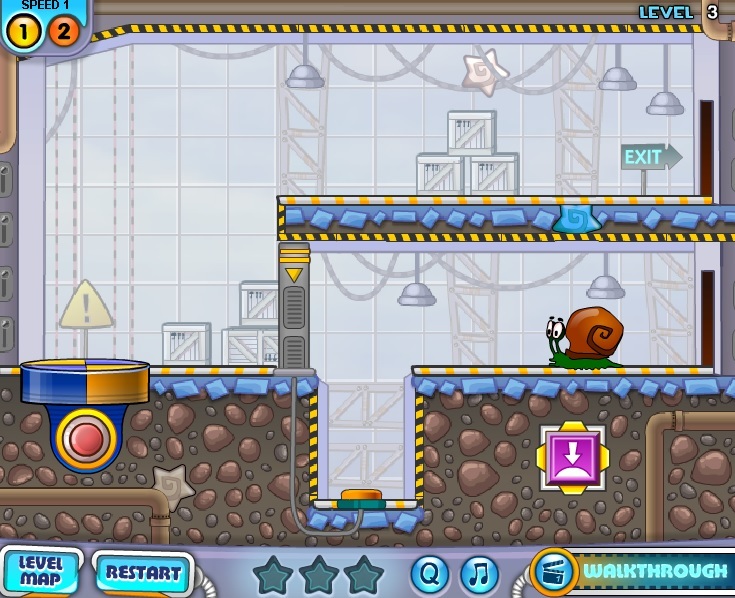 Level 8 – This level introduces movable, floating platforms. To move the platforms, simply click and drag them wherever you need to go. 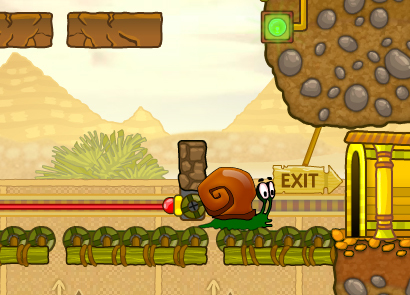 Avoid the deadly laser beams that will instantly turn Bob into lunch if he touches them! There are a whopping 25 levels for players to complete. Each level includes three golden stars secretly hidden throughout the level. Some stars are rather easy to find while others may take quite a bit of “digging” to spot them! Don’t spend too much time looking, though, otherwise your score will be quite low! 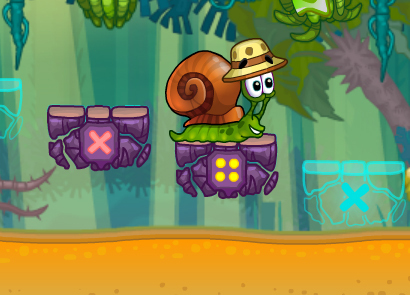 Did you come across a level that you simply cannot figure out how to complete? Don’t worry! There are several video walkthroughs available all over the internet that you can look up to learn where you’re going wrong! Many of these videos can be found on YouTube, although there are several websites available that also include video walkthrough tutorials.